Pattinson Ladies: New\Old photo of Rob on the 'Bel Ami' set in Hungary! 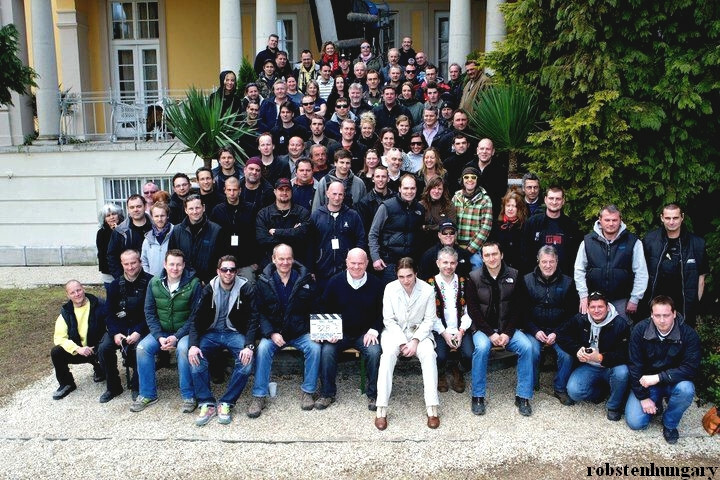 New\Old photo of Rob on the 'Bel Ami' set in Hungary! Taken in Hungary, Tihany - 11th April, 2010. 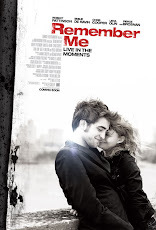 Pattinson Ladies™ on Extra TV Channel USA!